Everyone deserves a vacation; we all work hard and need some time to relax and unwind. But with a vacation comes a bit of planning and understanding your own personal needs to pack efficiently and properly. 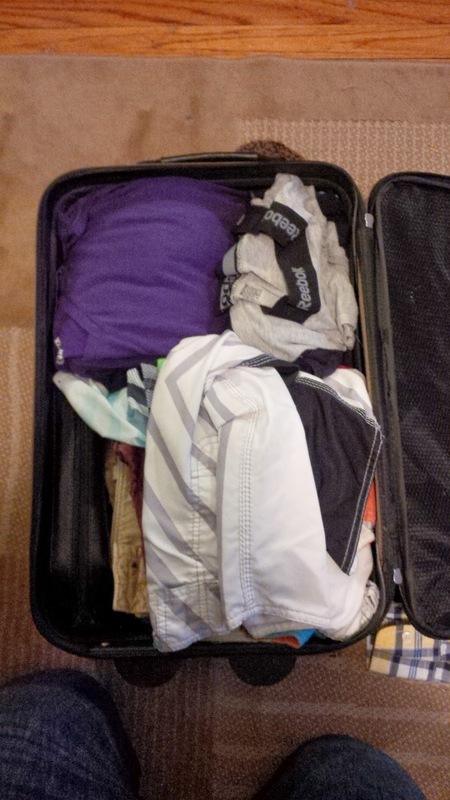 Why do you pack with only a carry on suitcase? How do you get everything into just your carry on? I travel with carry on only because of the freedom. I have all belongings with me at all times. 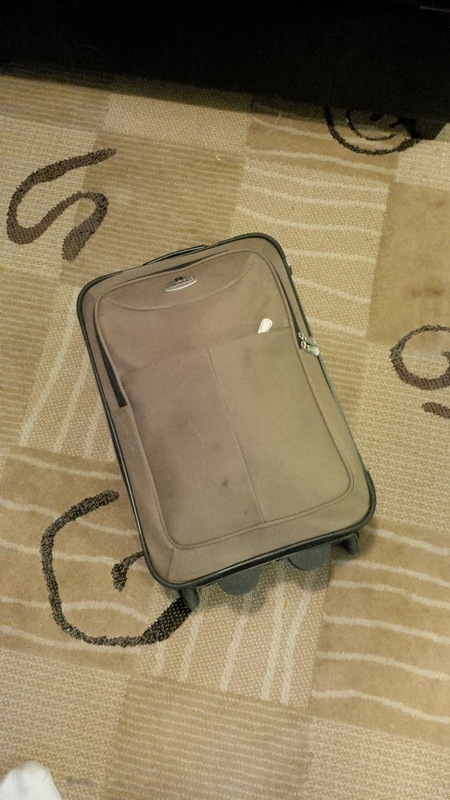 I do not wait for baggage claim or worry that my suitcase may be left behind or get damaged. When I first started travelling I severely over-packed for the melodramatic "what ifs" scenarios that I would devise in my head. I quickly learned those scenarios do not present themselves as easily as I thought they would. So with time I got smarter and realized I needed less and less and began to pack accordingly. I also bring a laptop bag along with me to house my important documents and to keep my electronics safe. 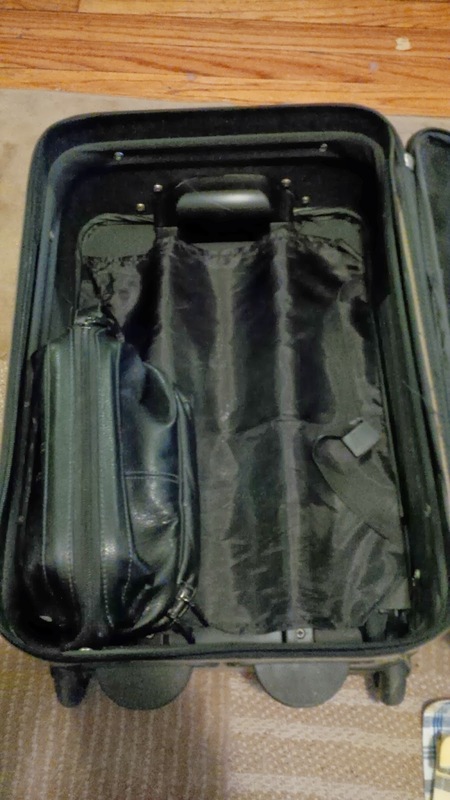 So with those questions answered I would like to share how I pack for a vacation in just a carry on suitcase. The trip I will be demonstrating today is the typical 7 day all inclusive trip to a tropical destination. Everything I would need for an all inclusive trip. 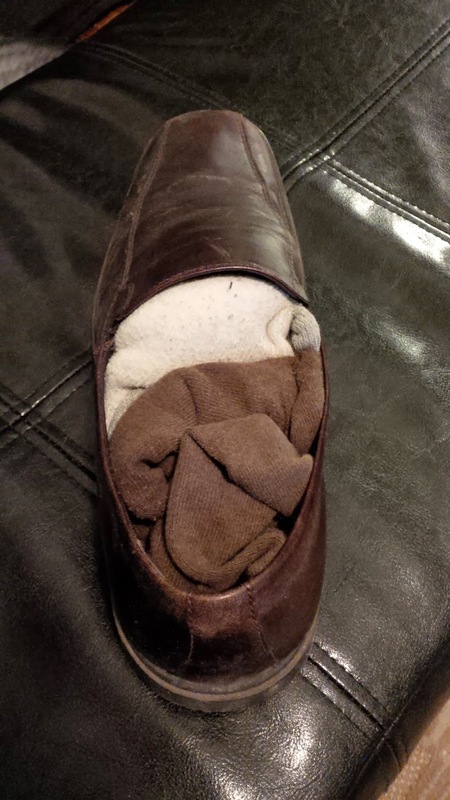 Stuff socks and underwear into your shoes to save space. I personally wear mine on flight days so I will not be using this technique below. If you do not wear your dress shoes start with them (stuffed with socks and underwear) at the bottom. I start with my toiletries bag at the bottom standing vertically. **TIP** Make sure all items in the bag conform to airport requirements before leaving home! 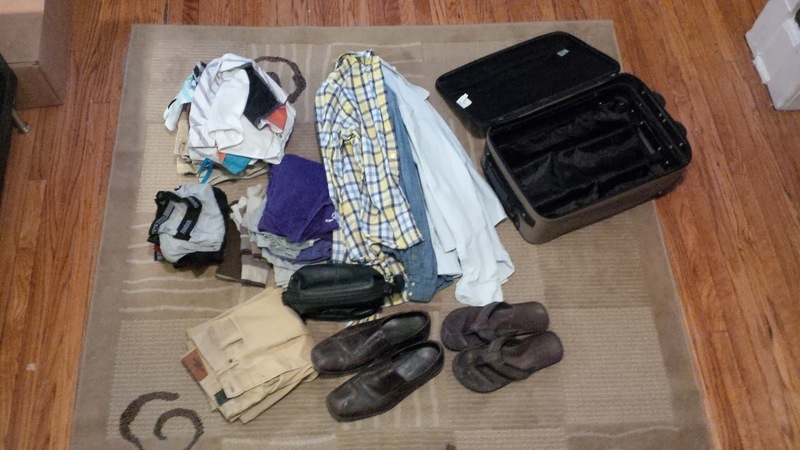 Next I add the 3 pairs of shorts and 2 swim trunks to the right of the toiletries bag on the bottom of the suitcase. 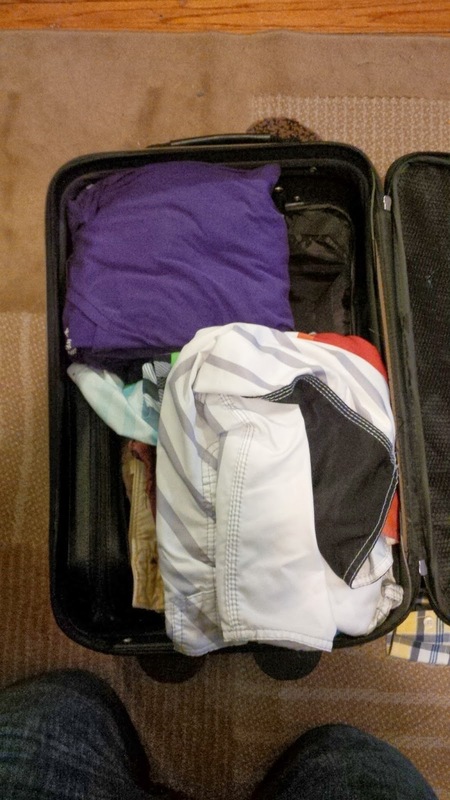 Next up are the 7 T shirts in the top left corner of the suitcase. Follow that up with the 7 pairs of underwear in the top right corner. Then I will lay the 3 dress shirts over everything evenly. Then I lay my dress pants over the shirts (leg openings touch the waist band). There is still room for more items if you pack this way. 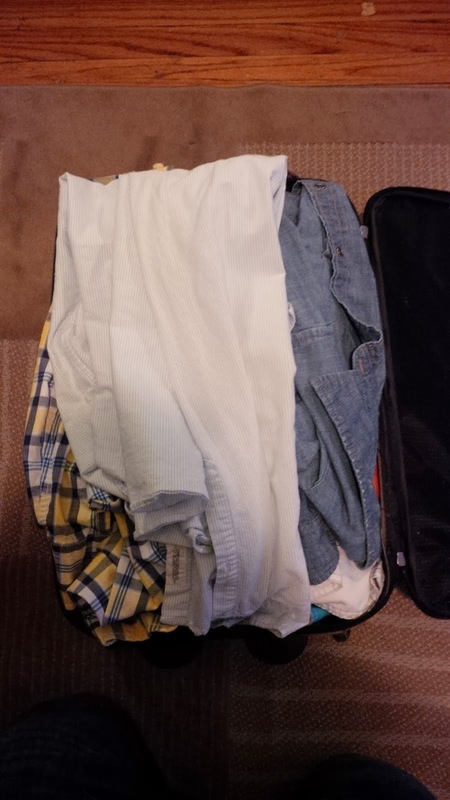 For example: An extra pair of pants or dress shirt, some tank tops or t shirts. Just be careful of the weight restrictions airports have. 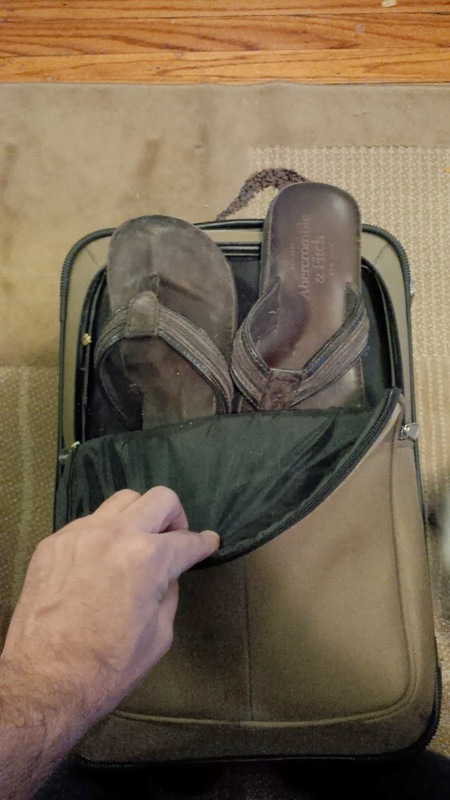 I then tuck my sandals into the front pocket of the suitcase. There is also room for any accessories you may need, like a belt. Voila! Fully packed and ready to lay on a beach for a week! So I hope this may have helped anyone who was looking to exchange their monster sized suitcase and slim down to just a carry on suitcase. 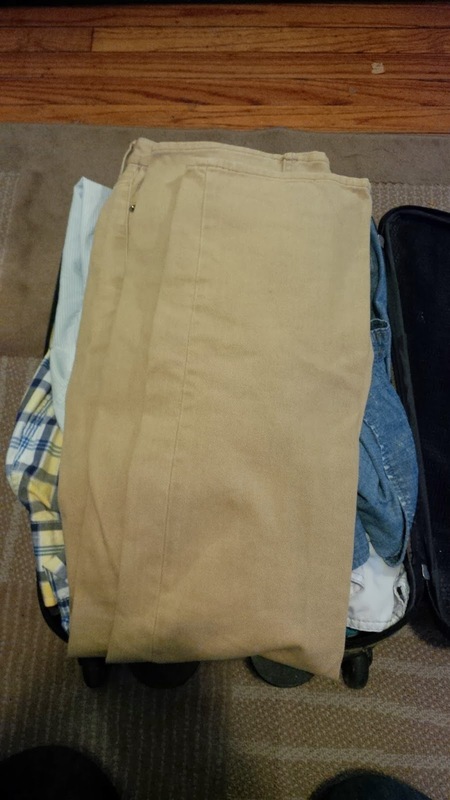 If you have any helpful packing techniques please let me know by either commenting below or tweeting me @EdRealManTravel. Also be sure to check out our Facebook page and click the like button for tips and tricks that you won't find on the blog. I wonder how a "real woman" would pack! I'm often shocked to see the huge bags that a small thin lady carries with herself on a trip. 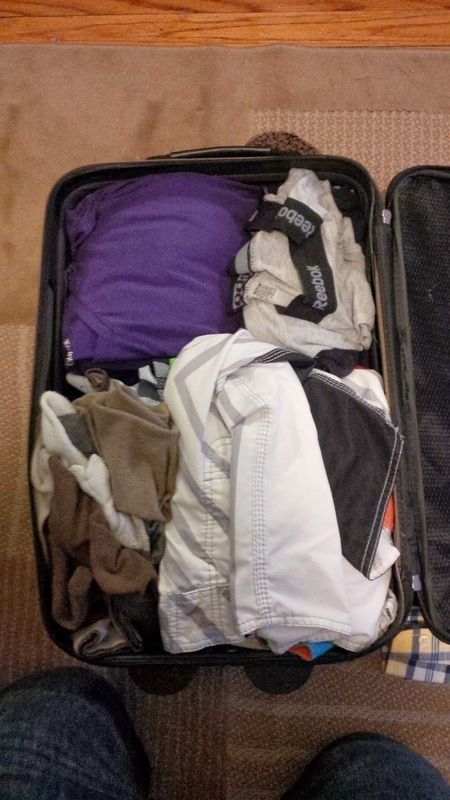 As for me: I admit I'm quite sophisticated and big-packer myself! I will be travelling with a "real woman" on Tuesday and I can guarantee she will not be in a carry on bag! Maybe I should document her packing style. I used to pack large but realized I didn't touch all of the belongings and doubling up here and there isn't so bad. You certainly fit a lot in a small carry on! I try to pack as little as possible too, which sometimes ends up being too little actually! Definitely nice to worry about less. 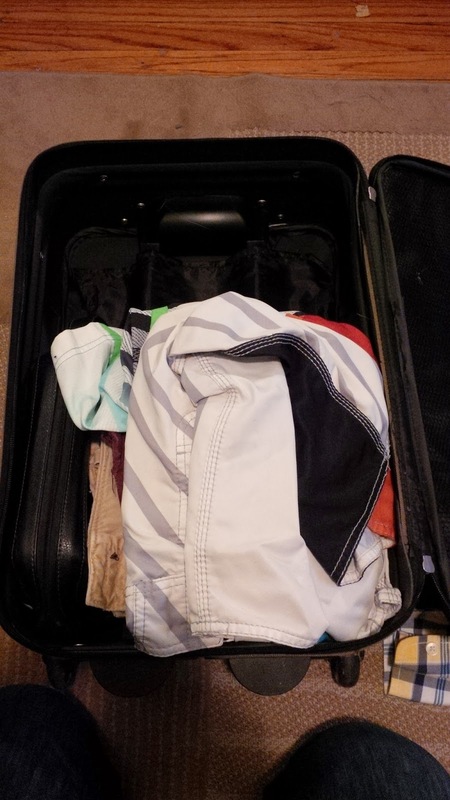 Thanks for showing how you pack step by step! It all varies for the type of trip and type of person. Me? I can repeat a "dressy" shirt and not feel bad about it when on vacation. I'd only wear it for a few hours a day anyways. 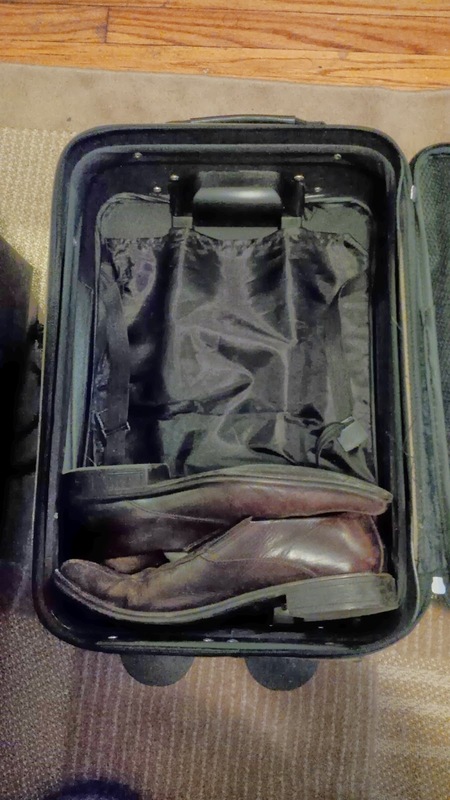 If you pack light I'd love to see your take on something similar. Thanks for your comment!